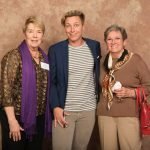 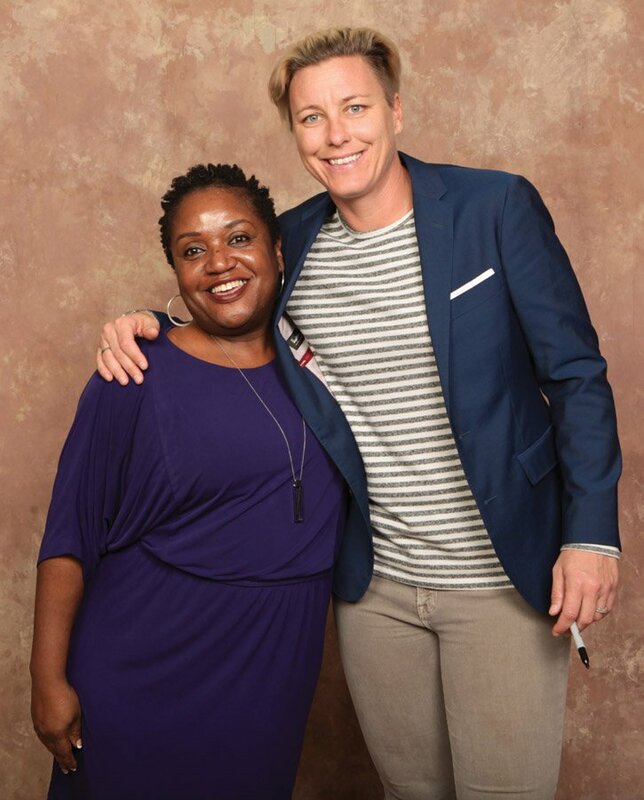 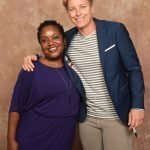 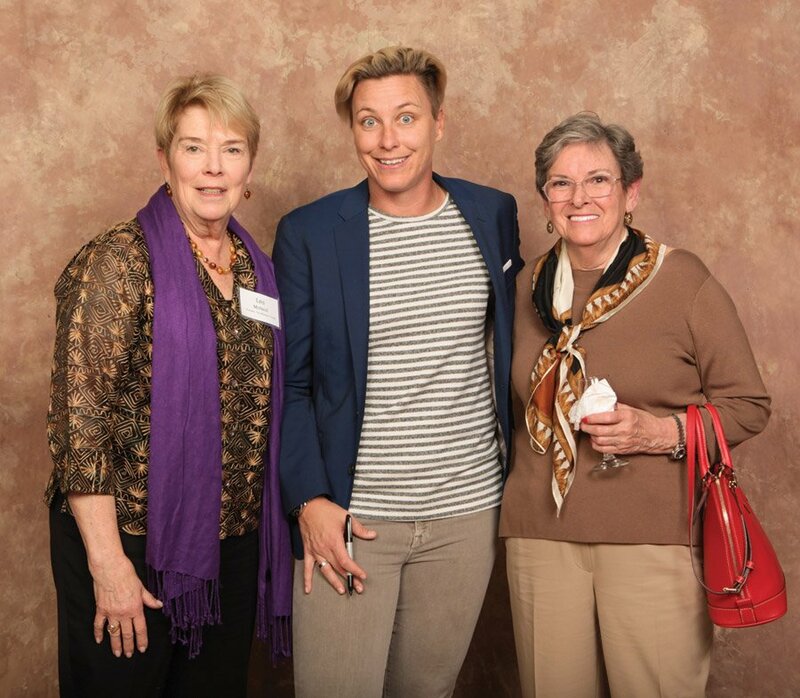 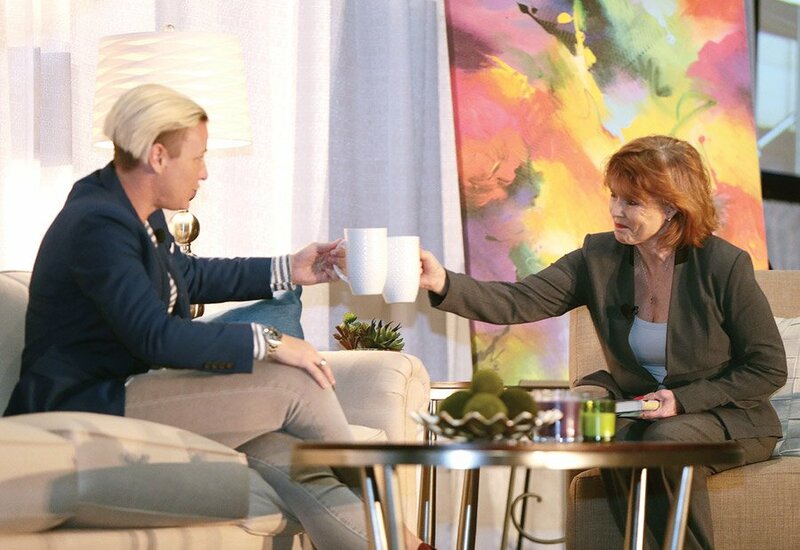 The Women’s Fund welcomed retired soccer player Abby Wambach to Greater Cincinnati for an afternoon fundraiser. 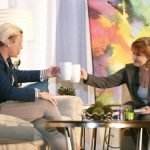 More than 500 guests gathered at the Northern Kentucky Convention Center in Covington to hear from one of America’s all-time-greats. 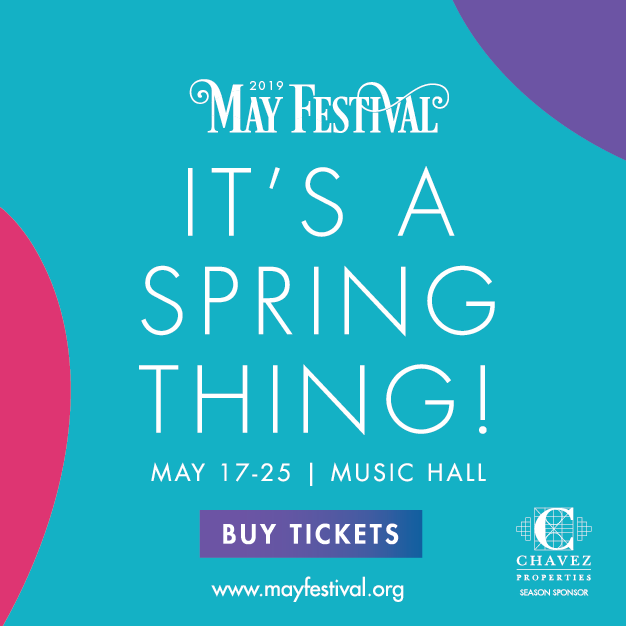 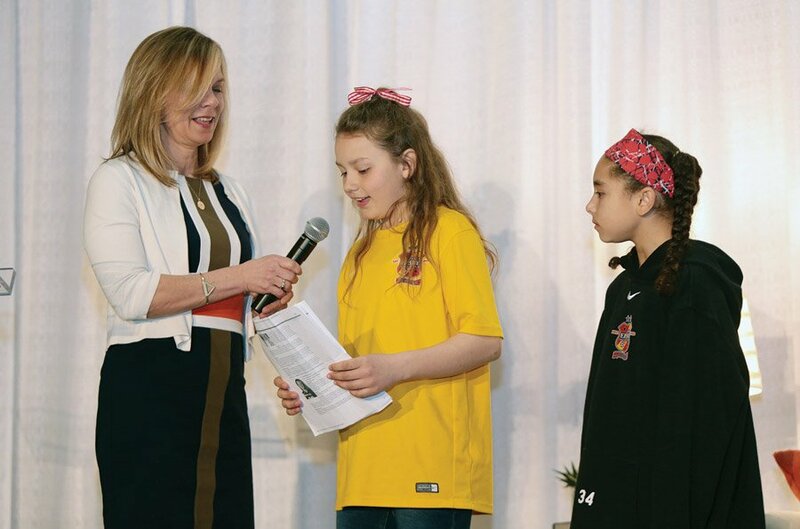 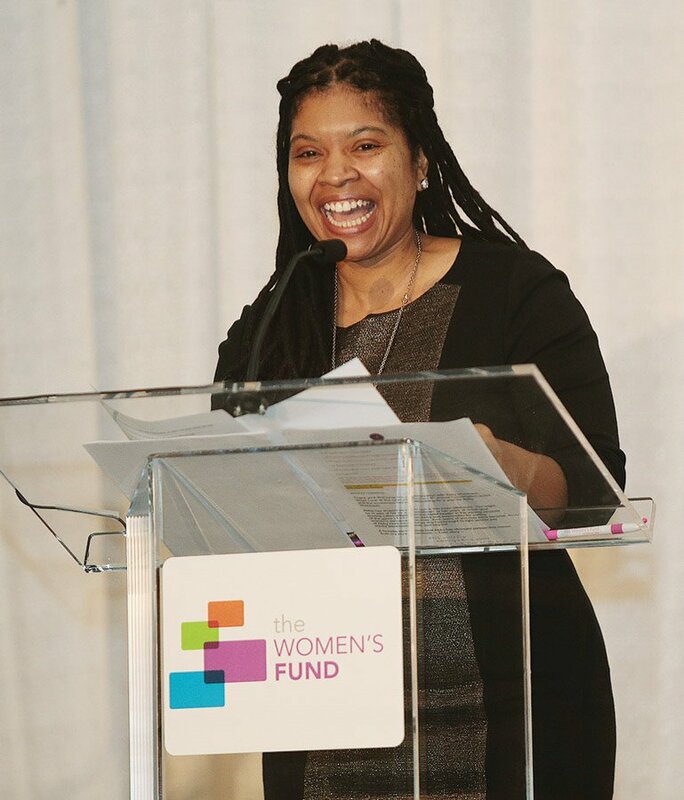 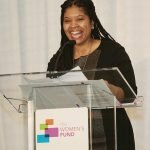 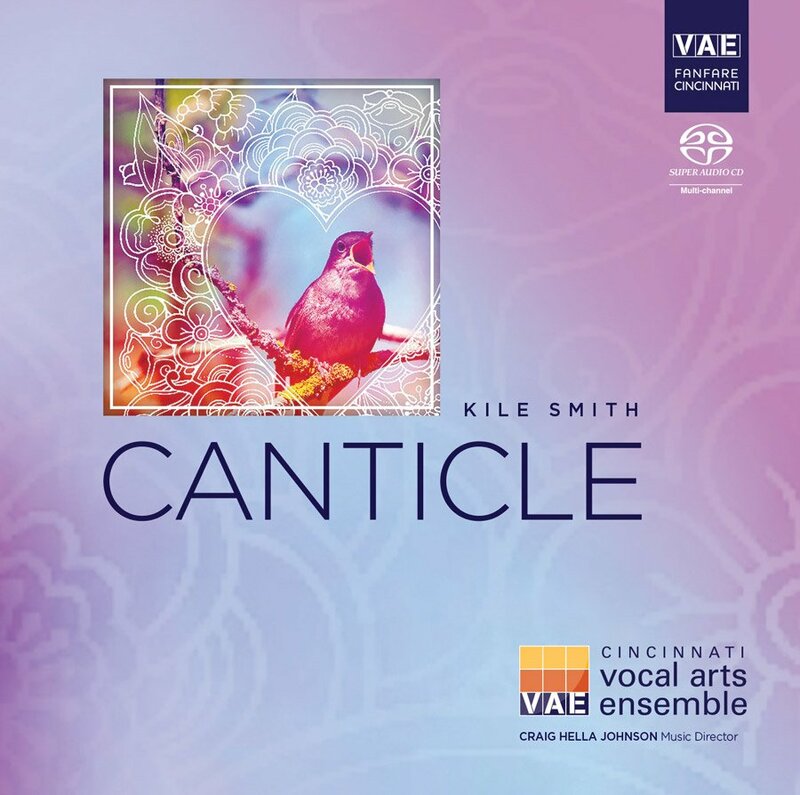 Proceeds benefited The Women’s Fund of The Greater Cincinnati Foundation, which works on women’s self-sufficiency issues. 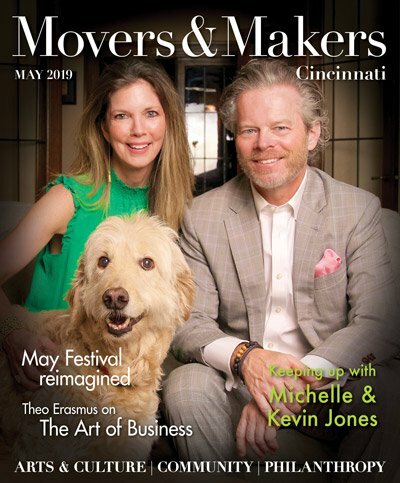 Sponsors were David and Lisa FitzGibbon, Katz Teller, Macy’s, the Pureval Family, Scripps Howard Foundation, Pete and Ginger Strange, 91.7 WVXU and Cincinnati Magazine.